Ekho Pixie Light featured on a Christmas Special of Channel 5′s “The Gadget Show”. 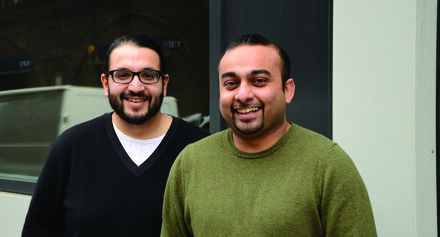 Childhood friends Jas Sapal and Kam Bains, initially turned their passion for music into an international DJ-ing business during their teens, but gave that up to pursue their education. 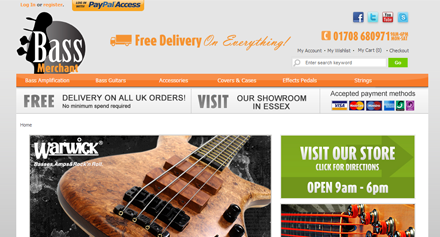 Colchester’s troubled Bass Merchant has found a saviour and will be relocating to Thurrock.